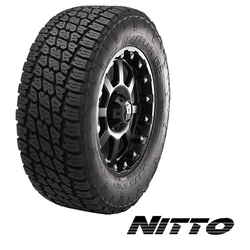 The Terra Grappler G2 is Nitto's all-terrain light truck tire specifically designed to meet your everyday on and off-road adventures. Whether you're commuting to work, towing a trailer or headed up to your favorite mountain trail; the balanced off-road and on-road performance of the Terra Grappler G2 will get you to your destination. 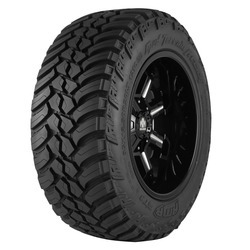 The Open Country R T powerful 4x4 tire offers excellent off-road traction, durable construction, and aggressive styling. Its ability to tackle mud, dirt, sand, and rocks is inspired by the legendary Open Country M T, while its quieter ride is a nod to our best-selling Open Country A T II. The high turn up, 3-ply polyester construcion contributes to excellent durability, impact resistance and handling. 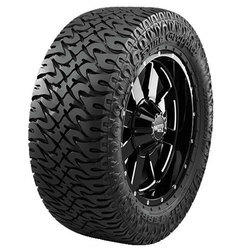 Its aggressive tread design with hook-shaped blocks delivers excellent off-road traction, while maintaining great on-road performance. 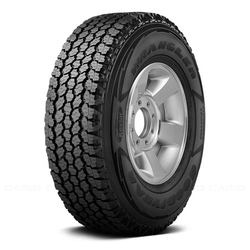 It has open, scalloped shoulder blocks which helps improves off-road traction and enhances grip and ejects mud and snow through the open channels. 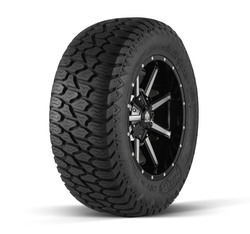 The Wrangler All-Terrain Adventure with Kevlar is Goodyear's premium On- Off-Road All-Terrain tire developed for light truck drivers looking to combine on-road competence with off-road versatility. 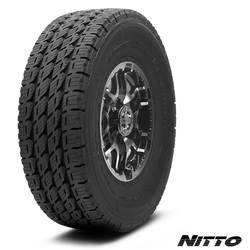 Offered in Standard Load sizes for half-ton vehicles, Wrangler All-Terrain Adventure with Kevlar tires are also available in Pro-Grade Load Range E sizes for three-quarter and one-ton pickup trucks, vans and SUVs that regularly haul or tow heavy loads. 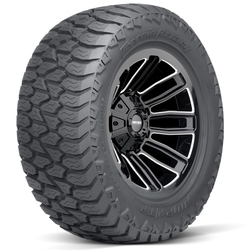 The Dune Grappler light-truck tire was engineered to provide both on-road comfort and off-road performance on packed dirt, sand and loose rocks. 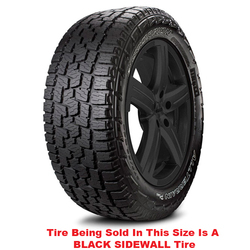 The sidewall lugs and 3-ply polyester sidewall construction add protection to resist sidewall punctures. The tread blocks increase rigidity, helps to reduce irregular wear and minimize road noise. 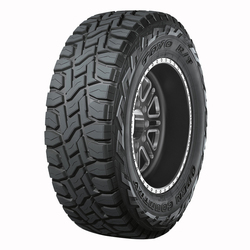 The AMP Terrain Attack M T was designed to perform in the most extreme conditions while offering improved grip and handling for better on-road performance. 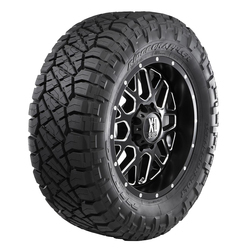 The 3-ply “A” logo side wall provides biting edges that provide outstanding grip in mud, rock, sand, snow and more. 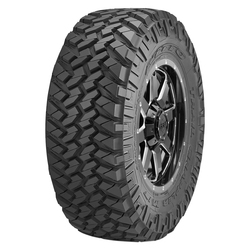 A full range of sizes up to 40 inches tall, the Terrain Attack M T will conquer anything in its path.